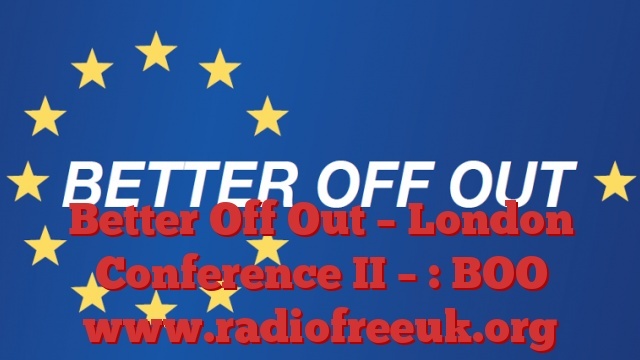 Last week our podcast took the form of a report from the London European Referendum Conference, organised by Gerard Batten MEP (UKIP). This week we return to that conference for two special pieces. The first is a talk to Cllr Lawrence Webb of UKIP. The second is the full speech by Tim Congdon, one of the most intelligent of the economists working for Brexit. And second the speech by Tim Congdon, delivered to a packed hall at the Abbey Centre.